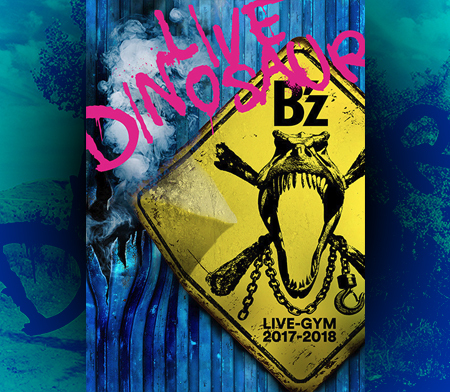 B’z U.S. & Canada Tour LIVE-GYM 2012 -Into Free- Dates Announced! UPDATE: The official B’z website has been updated with the above table, and we’ve translated it to English for you. Fall is just around the corner, start making those plans! 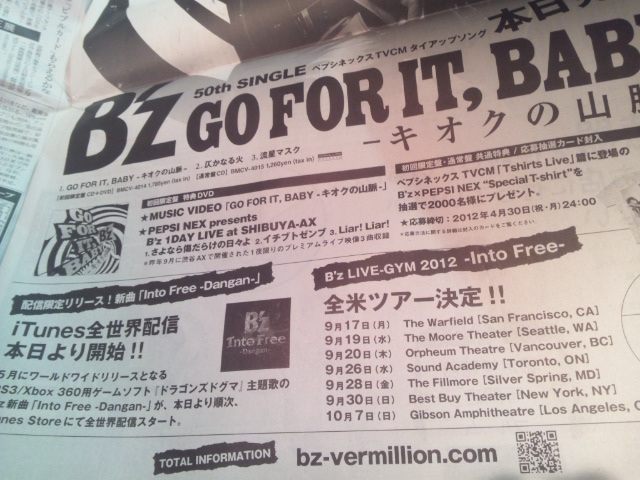 The image to the right is an excerpt from a newspaper announcing the release of GO FOR IT, BABY -Kioku no Sanmyaku- as well as… B’z LIVE-GYM 2012 -Into Free-, in North America! B’z is returning to the United States and Canada this September and October, and for the first time, they’re not just playing the West Coast! We’ll keep you posted on further tour information and when the tickets go on sale! Awesome. It’s really too bad that the nearest show for me is Toronto. I just CAN’T go there. 300$ to go and 300$ to come back, plus hotel room, food and ticket. I am jobless so I just can’t afford it. Unless a miracle happens. Sure. I’m gonna organize a meetup anyway. Details coming once the gig draws near. Awesome! I look forward to meet you and all my fellow OFFTHELOCK members ;). I know April just started, but you just made my freaking month! no no no no YEAR. Super excited. LA here I come! It feels like I just finished seeing them in Vancouver. Can’t wait for their return! No way, another time in north america! Why not Europe??? NY is sooo far away from here! After all, it can happen for me. But I have to save near 600$ for the trip (400$ only in gas)… until September. I went to the Ticketmaster.com website, found B’z and all but no show was available… I suppose that it will become available later this year. If I am able to go… I swear, this will be the most awesome day in the universe (except the 13 hours long drive to go and 13h to come back). Representing Brazil in NYC`s concert yaaaaay!! I am just moving to NYC on Sept 1st, Awesome way to celebrate the fact that I have been their fan for 10 year now. I’m going to NY.. solo. So it would be nice if we can meet up, so I won’t be Alone. Sure man. 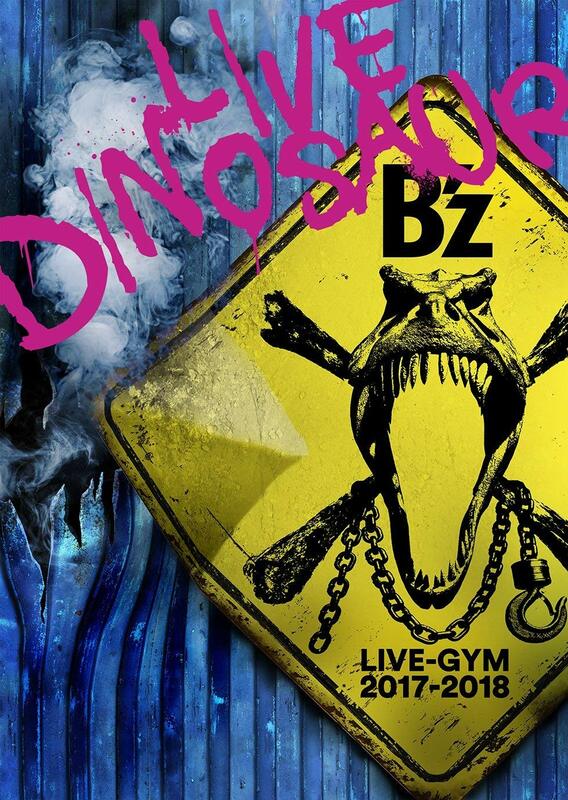 I’ll be hanging out at the venue with a couple of B’z fans.